you could probably get a replica of the iconic Starfleet phaser out in the market, but why should you do that when you could own a piece of the Star Trek Into Darkness in Blu-ray 3D to relive the moments and also get to bag a 1:1 scale replica of the Starfleet phaser, complete with a gloss black display stand and a brass plague? and this Starfleet phaser ain’t no cheap replica. it was created by Quantum Mechanix Inc. as a movie accurate replica and features a working manual spinner with locking mechanism to position the barrel for either “stun” or “kill” mode. 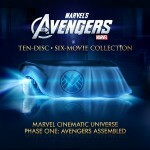 of course, it won’t do that in real life, but it just makes it fun that fans can actually mess around with the spinner. we would say this would make a perfect addition to any trekkies’ Star Trek altar or shrine. 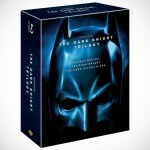 plus, you get a copy of the 132 minutes long movie in all its clarity and immersive that a Blu-ray 3D film has to offer. oh? we mention that already, didn’t we? 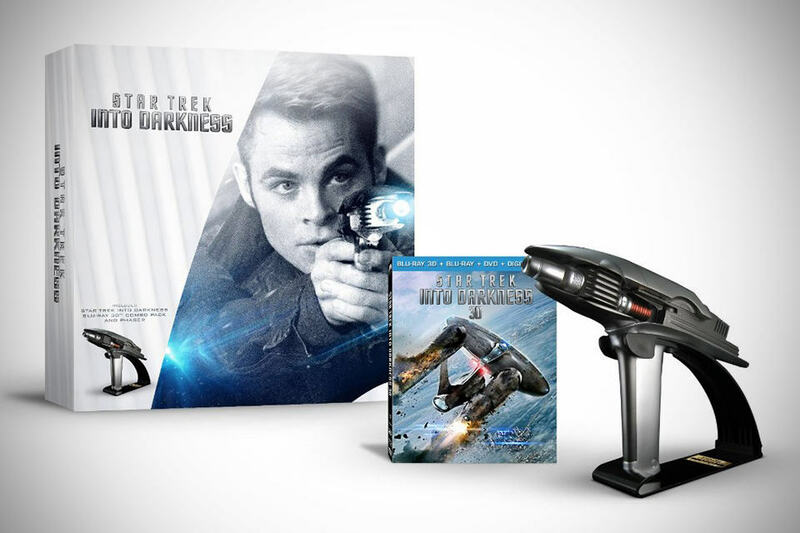 launching in September 10, 2013, but if don’t want to miss the ship, you better hurry and pre-order your Star Trek Into Darkness Starfleet Phaser Gift Set for $79.99 today. a few more look at the awesome Starfleet phaser after the break.